Early in the Civil War, hard-pressed Confederate Army officers in the West, like Major General Leonidas K. Polk, knew they were particularly exposed to the Union Army and Navy. Less than a day’s cavalry ride from Polk’s headquarters at Columbus, Kentucky, the Union was building a fleet of attack gunboats up the Mississippi River above Cairo, Illinois. At the same time, Brigadier General Ulysses S. Grant had moved more Union soldiers into Cairo at the confluence of the Mississippi and Ohio rivers. He was poised either to move down the Mississippi toward Belmont, Missouri, to remove the heavy chain the Confederates were using to block the river, or he could fall upon Paducah, Kentucky, on the Ohio and threaten Nashville and interior Tennessee. 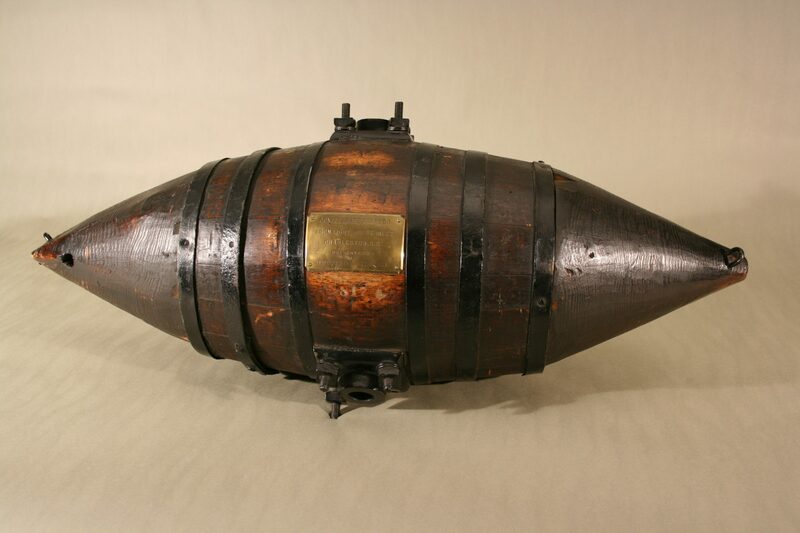 Torpedoes, weapons better known as mines today, form a little-known albeit important part of Civil War history. When this irregular style of warfare is written about with regards to the Civil War, it usually is confined to small books about the Confederate Secret Service or the Confederate Navy, emphasizing men like Maury, one of the era’s leading scientists, and his protégés Lieutenants Hunter Davidson and Isaac Brown. Eclipsed over time has been the work of John Bankhead Magruder, brothers Gabriel and George Rains (all of three U.S. Military Academy graduates and former U.S. Army officers) and Thomas Courtenay, in transforming mine warfare from defensive to offensive ashore and afloat. By pushing the limits of nineteenth century technology against a backdrop of a deteriorating military situation, they set off explosive debates inside the Confederate government and Army over the ethics of using “weapons that wait.” These debates over the ethics of mine warfare did not end in 1865. In December 1861, Polk received help in mine warfare, not from Maury, but rather from Brown, who took mine warfare from the water—there already had been attacks on Union warships in Hampton Roads and along the Potomac—to land. 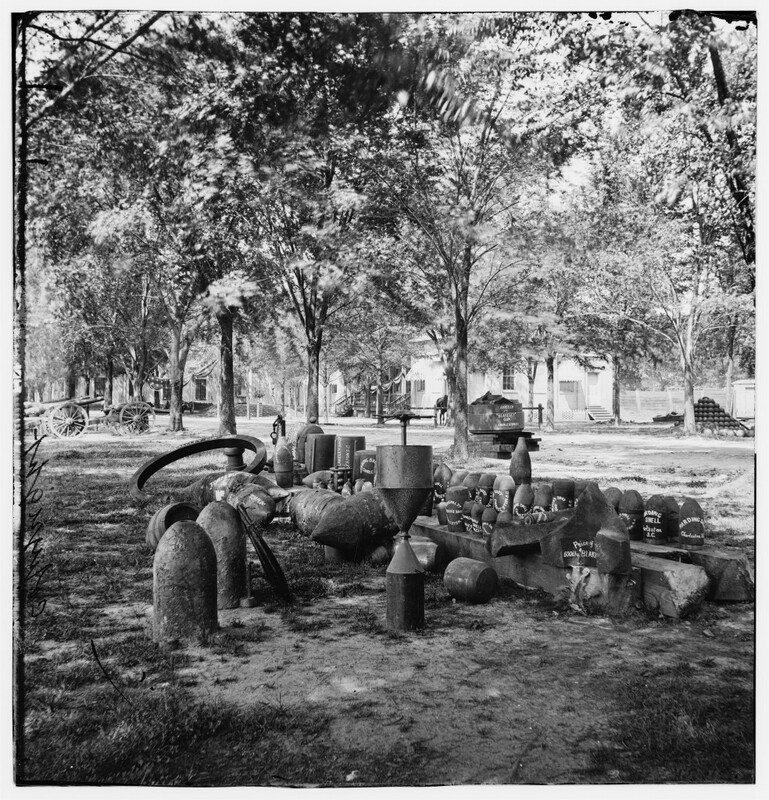 Brown buried iron containers loaded with explosives that were to be detonated electronically along two routes leading into Columbus, but Union soldiers discovered the torpedoes and dismantled them before they could be detonated. 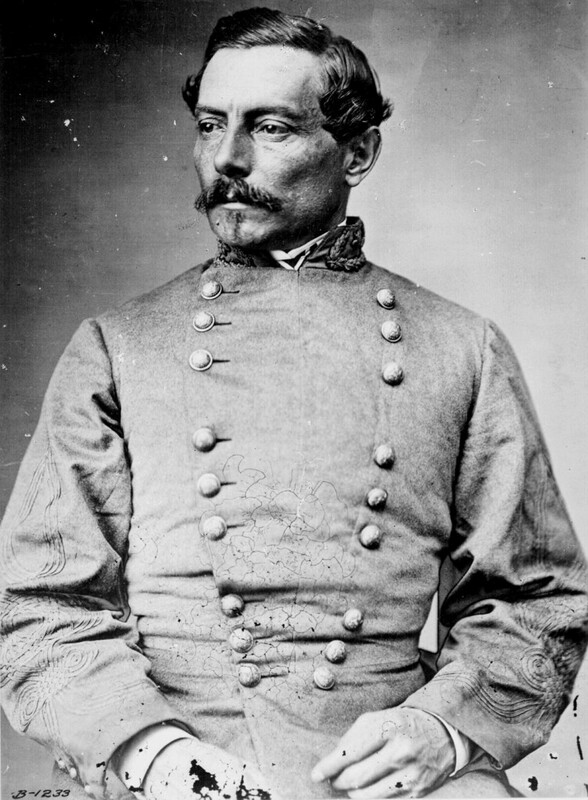 Back in the Eastern Theater, Major General Magruder commanded Confederate forces on the Virginia Peninsula between the York and James Rivers. Back in the 1850s, he had witnessed how the Russians effectively used mines defending Sebastopol and Kronstadt as an observer in the Crimean War. His interest in mine warfare increased when he was posted to Washington where his brother George served as chief of the Navy’s Ordnance Bureau. He also established a strong friendship with Maury. On Navy organization charts, Maury answered to Magruder’s brother; the reality for almost two decades was bureau chiefs like Navy Secretaries came and went, but the superintendent remained at the observatory. Magruder, an amateur actor who earned the nicknamed “Prince John,” is best remembered for deceiving Major General George B. McClellan and his Army of the Potomac during the early part of the Peninsula campaign in 1862. He marched and counter-marched his troops, moved his few cannon from place to place in the day, and felled pine trees and painted them black to look like artillery along a 13-mile defensive line around Yorktown, all designed to make his force appear larger than the 33,000 men he commanded. What is not as well known is that Magruder was the first commander to employ mines on a large scale during the Civil War. With orders from Magruder and guidance from Brigadier General Gabriel Rains, Confederate soldiers began hiding crude explosive devices (early versions of improvised explosive devices, or IEDs) made from artillery shells or other materiel in the sandy soil around Yorktown, along the town’s streets and roads, inside houses, and around telegraph poles. After Yorktown was abandoned in early May 1862, Union forces reported several serious injuries and a few deaths from these “booby traps.” While ignoring his own superiors’ concerns about using “deceptive devices” in land warfare, Rains was conflicted about using buried shells on the roads leading from Fortress Monroe to Yorktown. With so many civilians on the few roads fleeing the Union advance, Rains decided against indiscriminately burying the mines. Mining the fortifications and the town was a different story. In his official report on Yorktown and Williamsburg, Union Brigadier General William F. Barry angrily denounced the Rains brothers’ actions. He had particular scorn for Gabriel “for disgracing the uniform of the American Army during the Seminole war in Florida” and doing it again against his former comrades in arms. In response to the mines, Major General George B. McClellan, who also had been an American observer of the Crimean War, vowed to “make the prisoners remove [the mines] at their own peril,” and soon began ordering Confederate prisoners to clear mines at Yorktown. This threat was repeated by Major General William Sherman and Read Admiral David Dixon Porter later in the war. Gabriel Rains, a former West Point classmate of Polk, was named commander of the “submarine defenses of the James and Appomattox Rivers” and later chief of the Conscription Bureau, seemingly dead-end positions for an ambitious but aging Army officer. However, he caught the attention of President Jefferson Davis, who graduated from West Point the year after Rains. He was then named commander of the newly created Torpedo Bureau inside the War Department. Davis quickly dispatched him to Johnston in Mississippi in a vain effort to break the siege of Vicksburg. All of Johnston’s reservations about torpedoes resurfaced as soon as Rains arrived. Known for his deliberate approach to warfare, Johnston uncharacteristically hustled Rains out of sight, sending him to Mobile to defend the Gulf Coast port. Before departing Vicksburg, Rains left behind a few shells buried in the river bank that were found and disabled when the Confederate forces surrendered the city. Other mines placed along two roads leading out of the town slowed the Union approach to Jackson, the state capital. 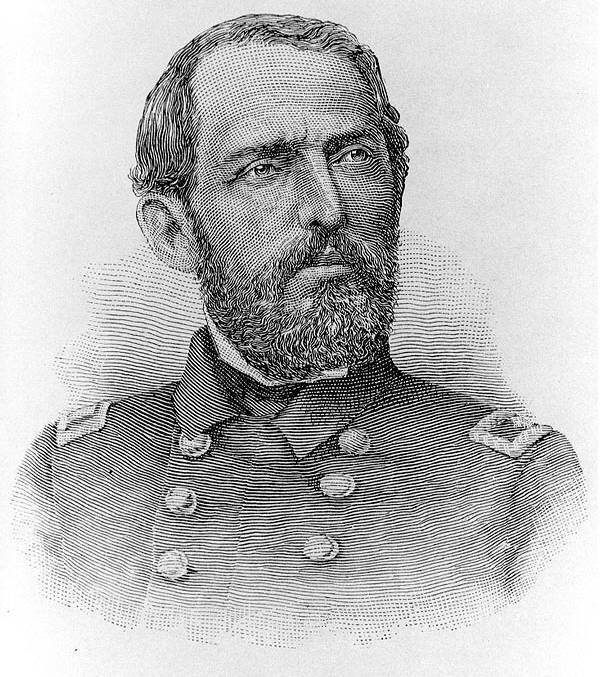 Davis, who had been at odds with Johnston over strategy and tactics almost from the day after the Rebel victory at First Manassas, countermanded Johnston’s orders. The president instead ordered Rains to Charleston, South Carolina. Forts and batteries around the city were under attack by monitors on the water, with a blockading fleet behind them ably supported from Port Royal about sixty miles away. In addition, the Union Army occupied some of the barrier islands around the city’s harbor. At Charleston, Rains found a superior officer, General P.G.T. Beauregard, consumed with the defense of Charleston and open to new ideas. Beauregard, who first drew notice during the bombardment of Fort Sumter in April 1861, saw the addition of Rains as invaluable to holding the forts on the barrier islands, closing the coastal rivers to Union gunboats, and blocking the shipping channels to any would-be attacker. In large measure, Rains succeeded—Charleston did not fall until the Union Army captured it on 18 February 1865. When ordered to Mobile the second time in mid-February 1864, Rains worked with Victor von Scheliha, Confederate Corps of Engineers, in layering the defenses of the port with mines, various obstructions, artillery emplacements, and improved forts. When Union Rear Admiral David Glasgow Farragut’s fleet sailed into Mobile Bay on 5 August 1864, his force, while eventually victorious, paid a heavy price in ships and men. Outside Mobile, Union soldiers advancing on Spanish Fort in April 1865, months after Farragut closed off the escape routes to the Gulf of Mexico, found hundreds of Rains’s land mines still in place. No federal soldiers, however, were killed or wounded because the safety caps to prevent them for detonating prematurely had not been removed. 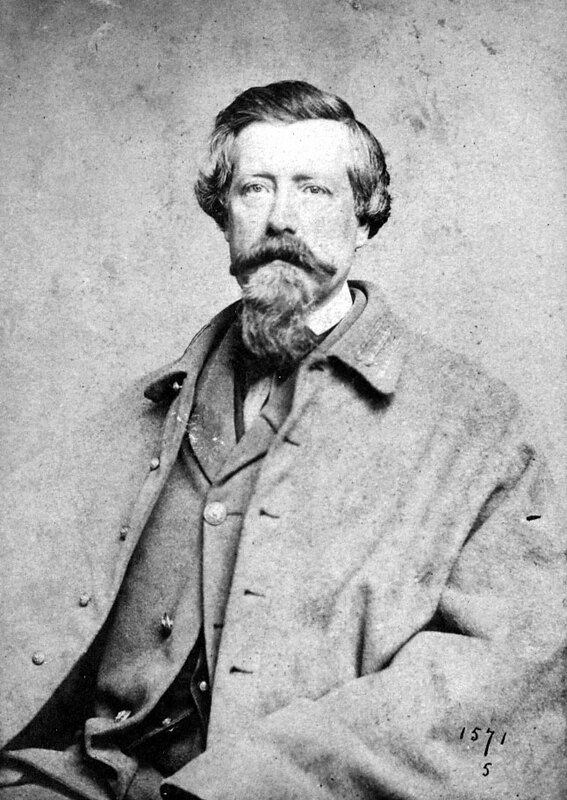 As technology advanced, in part through George Rains’s tenure as commander of the Confederate arsenal at Augusta, Georgia, and more officers employed torpedoes, new political and ethical questions surfaced. Davis rejected schemes to launch mine attacks from Canada on canal locks along the Great Lakes as he was hesitant to destroy civilian targets. Despite Davis’s qualms, many in the Confederate Army continued to question how far the South should go in taking mine warfare to Northern civilian life and commerce. Since the war began, Missouri Confederates had been sabotaging Union shipping on the Mississippi and Missouri Rivers by placing explosives in the firewood used to for fuel on steamboats. For them, the next logical step was to find a way to disguise explosives in other fuels, and they were spurred on by a new law authorizing bounties for inventors of devices that could sink Union warships. 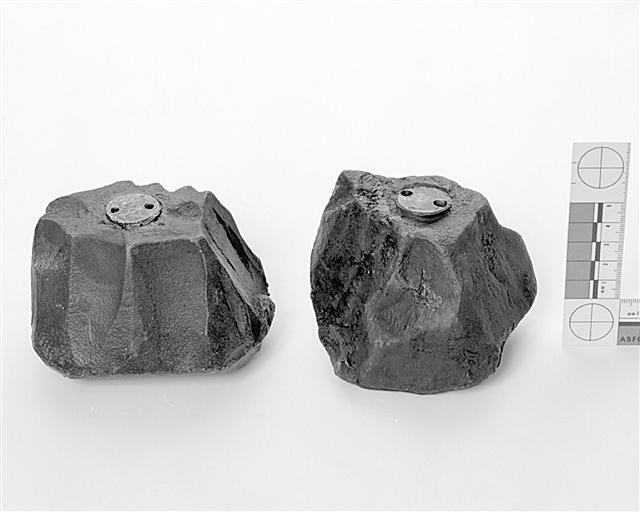 What triggered significant debate was the “coal torpedo,” an explosive device set in a block of cast iron “dipped in beeswax and pitch and covered with coal dust.” The coal torpedo was developed by Belfast-born Thomas Courtenay, who was authorized to employ up to twenty-five volunteers to cast and distribute these devices, with their pay coming for the bounties authorized by the Confederate War Department. James A. Seddon, Randolph’s successor as Confederate Secretary of War, now had to devise new rules of engagement. He ordered “passenger vessels of citizens of the United States on the high seas and private property in the water and [on] railroads or within the territory of the United States…not to be subject of operations” using Courtenay’s devices. “But the public property of the enemy may be destroyed wherever it may be found,” he added. As the war neared its end, the Confederates also added timers to the torpedoes to better sabotage barges, transports, warehouses, and armories in North America—all “public property of the enemy.” No attack was more deadly than the Confederate strike at City Point, Virginia, the site Lieutenant General Grant’s headquarters and the Union Army’s primary logistics center during the siege of Petersburg. Located at present-day Hopewell where the Appomattox River joins the James, City Point included landings, a huge warehouse divided into offices and sections for ammunition, commissary stores, and other supplies, and rail tracks to move replacements, equipment, ammunition, provisions, and livestock from transport vessels to Union soldiers in the trenches. At the foot of a hill leading away from the rivers were a post office, express office, the quartermaster’s office, the Sanitary Commission post at the edge of the water, and sutlers’ establishments. A New York Tribune correspondent reported in the summer of 1864 that the hill itself was “a city of tents” with a dozen or so large frame residences on it, all being used by the Union Army. There was also a huge depot hospital—originally 1,200 tents and later 90 wooden buildings and 452 tents—and a U.S. Colored Hospital with physicians and surgeons accompanied by volunteer nurses from the Union Army and the Sanitary Commission in both facilities. In early August 1864, under orders from Rains, Captain John Maxwell of the Confederate Secret Service left Richmond for Isle of Wight County, Virginia, with a special box loaded with twelve pounds of explosives and a timer. After meeting up with R.K. Dillard, another agent of the Confederate Secret Service who knew the lay of the land between eastern Tidewater and City Point, they traveled mostly by night “and crawled upon our knees to pass the east picket line” closest to the wharf, warehouse, tents, and hastily-constructed buildings for the huge depot. Once inside Union lines on 9 August, Maxwell told Dillard to stay put about a half mile from the wharf. The cautious Maxwell continued the mission and found out that the captain of an explosives-laden barge at the wharf had left his vessel. When a sentinel stopped him on the wharf, Maxwell bluffed his way forward by saying that the captain had ordered him to take a box containing “candles” aboard the barge. Then, as Maxwell later said, “Hailing a man from the barge I put the machine in motion and gave it in his charge,” who took it aboard. With the clock ticking, Maxwell found Dillard and they headed toward high ground and presumed safety. In his report, Maxwell said that the explosion also destroyed another barge and most of the warehouse. “The scene was terrific, and the effect deafened my companion to an extent which he has not recovered,” he said. Maxwell also described himself as being “severely shocked” but that he had quickly recovered from the blast. At City Point, the estimates of those killed ranged from more than fifty to 300. The estimates of wounded ranged from 126 by the Union officials to a number that “greatly exceeded that” in Maxwell’s view. The following day, the Tribune correspondent reported the suspected causes of the explosion, which ranged from careless handling of explosives by the contrabands to an “old-time torpedo.” Some surmised a Rebel spy or a random shot. 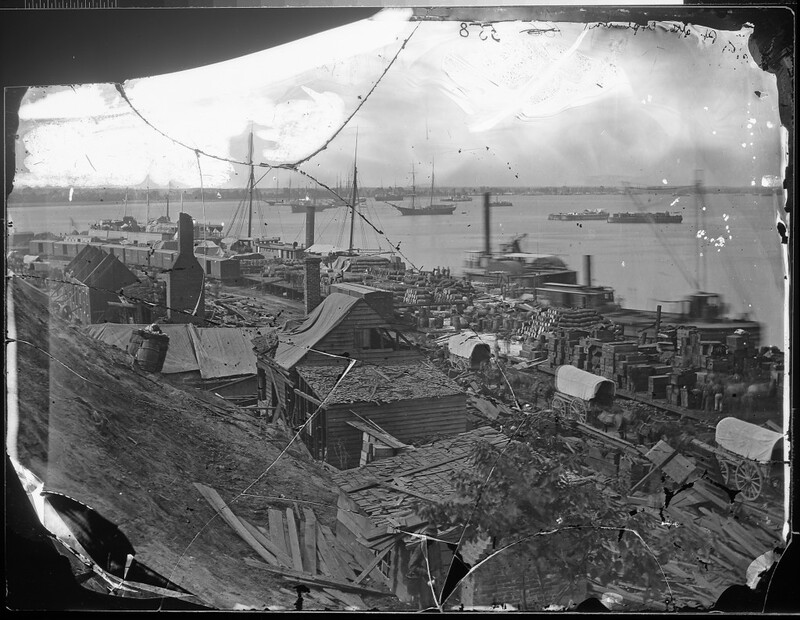 The explosion required the efforts of 1,000 laborers to clear away the debris, rebuild the warehouse, and replace the wharf. Nine days after the attack that caused between $2 million and $4 million in damages, Union supply depot at City Point was back in business. From the start, Porter was uneasy being on an unarmed vessel with the Army of Northern Virginia occupying the northern banks of the James River. He was especially suspicious of the men he saw loading coal aboard the ship. As the ship headed downstream, a huge explosion rocked the engine room. Smoke filled the Greyhound, but the quick-thinking engineer “closed the throttle-valve, stopping the vessel, and opened the safety-valve,” letting the steam escape. Some men were blown overboard; others jumped into the water to escape the fire. All were pulled safely from the river, and those who were still on board Greyhound were transferred to other ships that came to its rescue. The last to leave was Butler’s aide who had been scurrying about recovering the general’s papers. No people were killed in the explosion, but several of Butler’s horses died in the blast and subsequent fire and sinking. 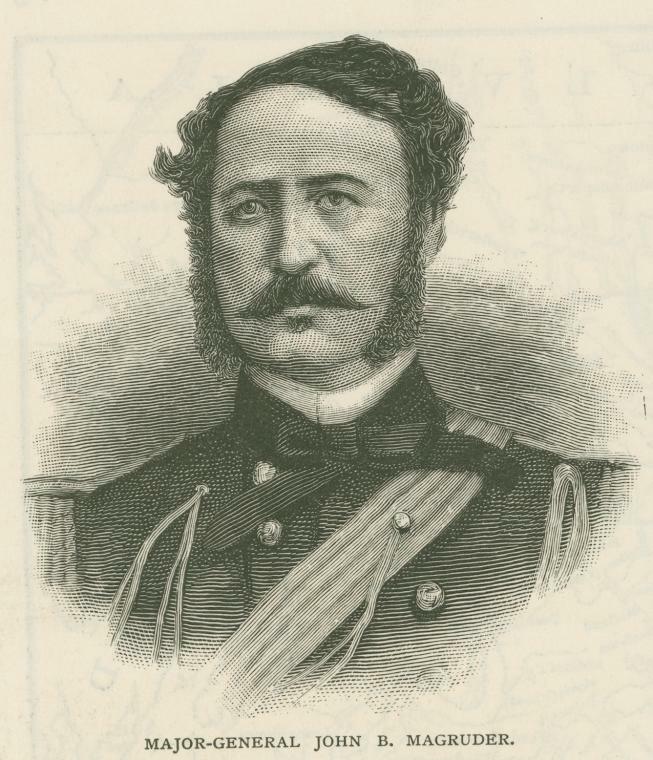 In late March 1865, George Shepley, a judge in civilian life but now serving as Weitzel’s chief of staff, prepared his mix of white New Englanders, New Yorkers, and African American troops for an assault on Longstreet’s lines, south of Richmond. Despite Lieutenant General Longstreet’s earlier objections to the use of mines, Confederate engineers buried mines around the Confederate lines defending Petersburg. As the Union soldiers spent a restless and sleepless Sunday night on 2 April expecting to attack the Rebel defenses in the morning, a continuing rumbling noise from the north could be heard. From a seventy-foot signal tower, one of Weitzel’s aides could see flames lighting up the night sky. Richmond was ablaze. The rumble was from the explosives used to fire the tobacco warehouses, as the Confederate government raced to leave the city. In the early morning light, Shepley rode carefully forward toward the abandoned Confederate fortifications. He noticed “small squares of red cloth inserted in split sticks in the ground.” There was about an eighteen-inch separation between the two lines of abatis, each marking the placement of a torpedo, directly in front of Weitzel’s lines. Neither horse nor rider was injured as they passed through the Confederate fortifications. Historians say that mines, or torpedoes, claimed thirty-five Union ships and one Confederate vessel during the Civil War. Gabriel Rains claimed fifty-eight in his postwar memoir, although he does not make clear whether he counted vessels of any size sunk by water-borne mines. Nor does he offer any estimates of how many sailors were killed or wounded by mines. Furthermore, there are no accurate figures on how many soldiers and civilians were maimed or killed by “subterra” explosives planted to defend Yorktown, Williamsburg, Richmond, Jackson, Charleston, Savannah, Fort Fisher, and City Point, or the explosives used by the Union at the “Crater” outside Petersburg. The unnamed inventor was not the only one trying to exploit his skills in irregular warfare in the late 1860s. Maury, Davidson, Courtenay, and Rains all tried to play upon their names and reputations to make a living from their expertise, but none truly accomplished these goals. The reasons for their lack of success were twofold. Technology moved too quickly for them. For example, Great Britain successfully fired an “auto-motive” torpedo on a moving ship in 1866, and France soon followed. There were by the late 1860s too many others in North America and Europe who had the same expertise and were willing to sell it at a discount in a buyer’s market.